With six lines, Washington DC’s Metro system takes visitors to all points of interest. Springtime is “one-day pass time” in Washington, DC. The cherry blossoms are out in full bloom. The seasonal tours have officially begun. The Spring and Summer months can’t be a better time to visit the nation’s capital. Yes, it’s a great time to visit. Yes, it’s a great opportunity to go museum hopping around the National Mall. For single day visitors, Washington’s Metro subway is the perfect way of getting around. Washington, DC is the perfect city for one-day visits. Business travelers make up the vast majority of one-day visitors in Washington, DC. Washington DC’s Metro subway system features six lines (yellow, blue, red, green, orange, and silver). Washington’s Metro subway makes any single day visitor’s experience a breeze. For single day visitors, Metro offers subway riders the experience of a lifetime. The SmarTrip one-day pass is the way to go. It saves visitors some easy “capital”. The Metro SmarTrip card replaces the old paper fare card. The SmarTrip one-day pass costs riders $14.75. 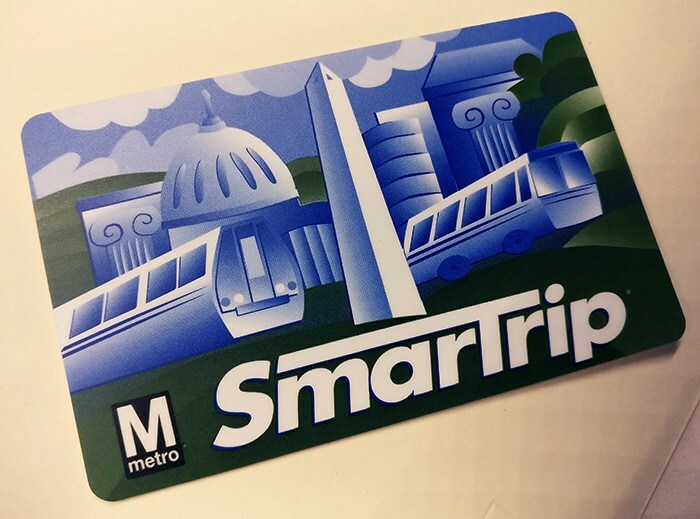 Whether visiting Washington, DC on business or pleasure, the SmarTrip one-day pass is the perfect way to experience the Washington DC area in a smart manner. At any Metro subway station, riders purchase their fare cards at electronic vending machines. The electronic vending machines can be found at the entrances to all Metro stations. The fare cards, or SmarTrip cards, are RFID type. The SmarTrip cards replace the paper tickets which riders used to insert into the turnstile. The SmarTrip cards are the utmost convenient. Day visitors can purchase the one-day pass by just selecting the “one-day pass” option. Once the rider’s payment is made, the SmarTrip card is dispensed. The one-day pass is valid from the moment of purchase to the moment the visitor leaves the area. The current cost for a SmarTrip one-day pass is $14.75. There is no extra money needed. The best part of all-no money is wasted. 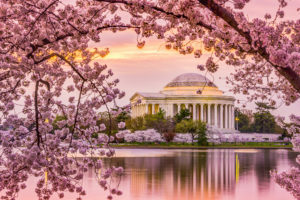 Every Spring, the Cherry Blossom Festival is the most anticipated event in the nation’s capital. On what occasions is the SmarTrip one-day pass best used for? There are plenty. For those going to an afternoon sports event, the SmarTrip one-day pass is the right choice. If anyone wishes to to visit Six Flags America, purchasing a one-day pass is a great move. Those who wish to experience the Cherry Blossom Festival, the one-day pass is the perfect choice. During the Spring, Summer, and Fall months, tours are in effect. In this situation, the SmarTrip one-day pass is the right move. Business travelers use the one-day pass on an often basis. For business travelers, the SmarTrip one-day pass is a truly a money saver. No matter what the occasion, Metro makes getting around easy. Visiting Washington, DC is always a fun and exciting experience. Whether for business or pleasure, Washington, DC provides great options for the millions visiting on a yearly basis. For single day visitors, the SmarTrip one-day pass is the perfect choice to make the best of any visit. 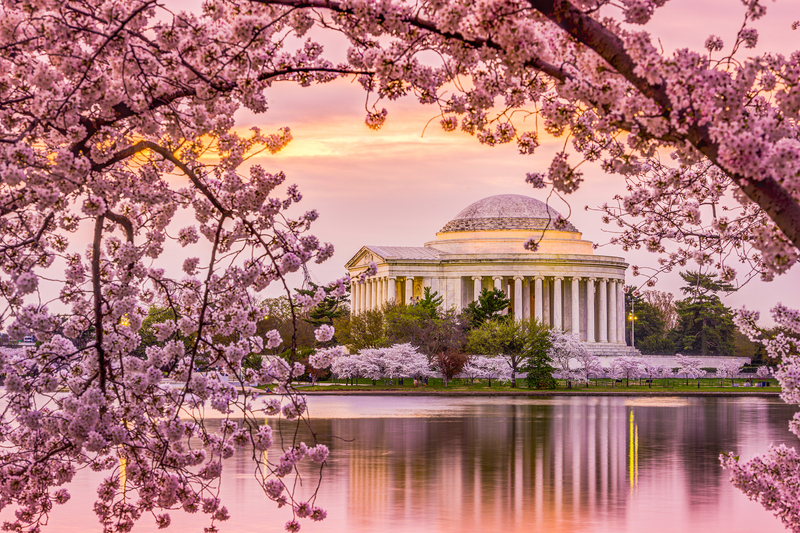 From visiting favorite museums, to going to sports events, experiencing the Cherry Blossom Festival, or touring the city, the SmarTrip one-day pass makes any perfect day in Washington, DC possible. In the nation’s capital, saving money is sure to make anyone’s day. Without a doubt, the SmarTrip one-day pass saves visitors plenty of time, energy, and “capital”. Above all, Metro’s SmarTrip one-day pass makes any day in Washington, DC a ‘monumental’ experience.